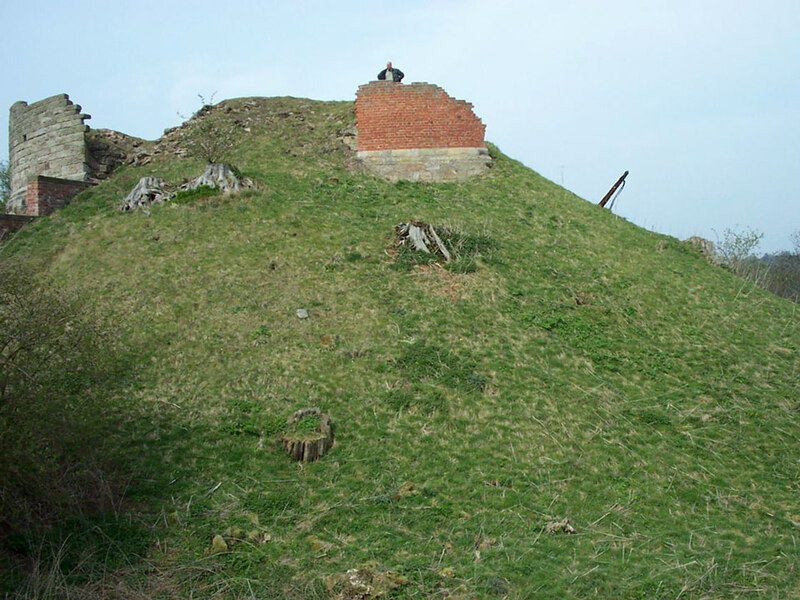 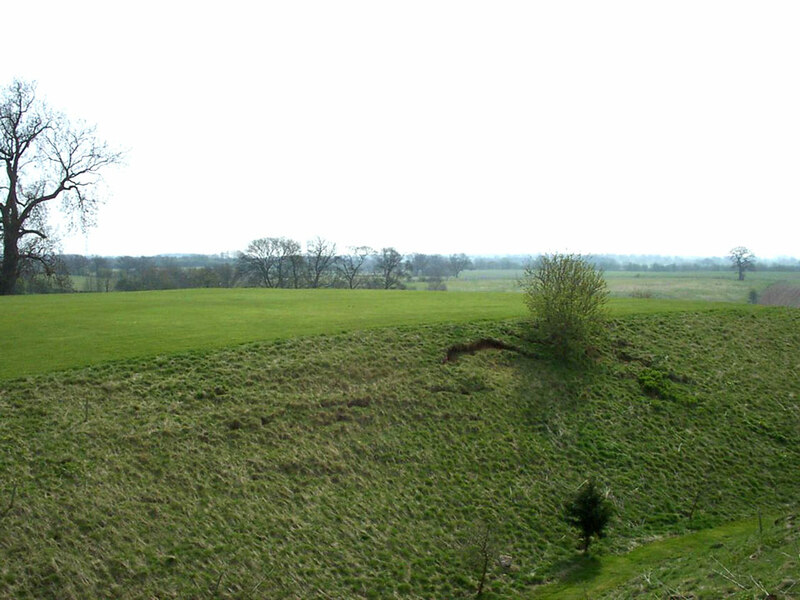 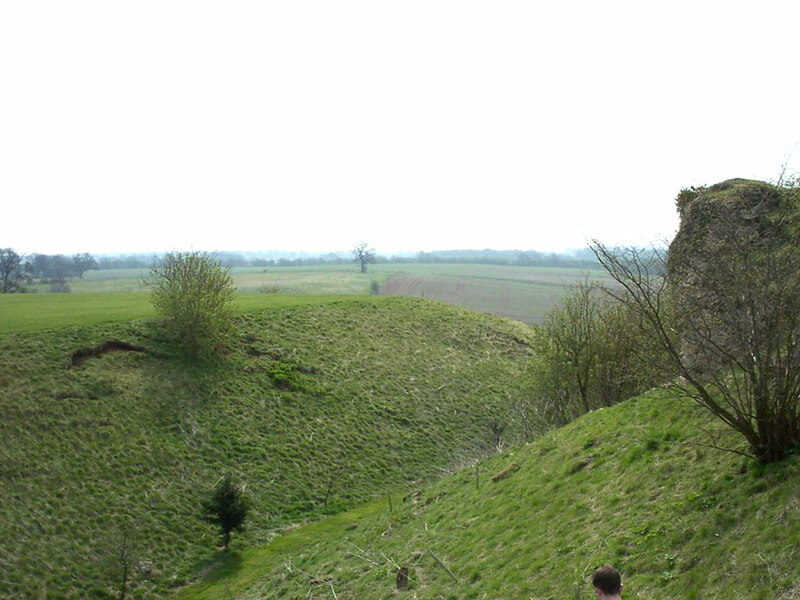 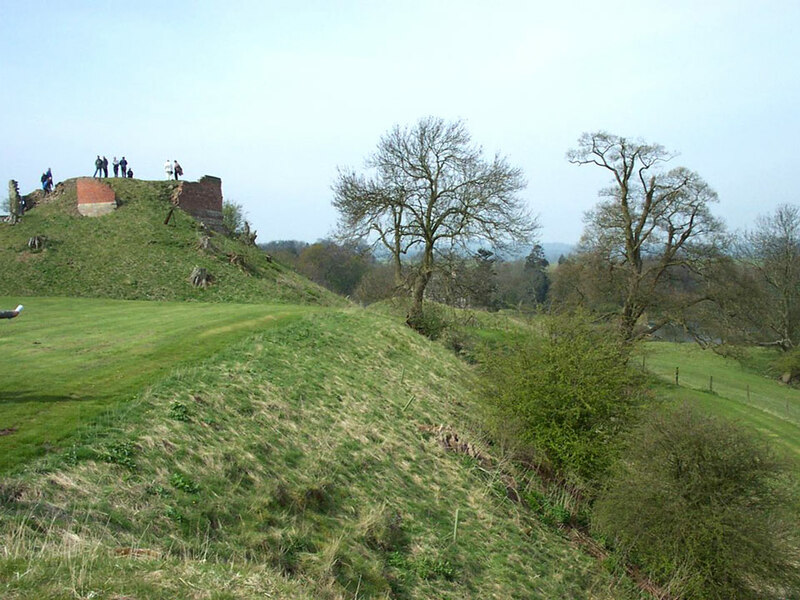 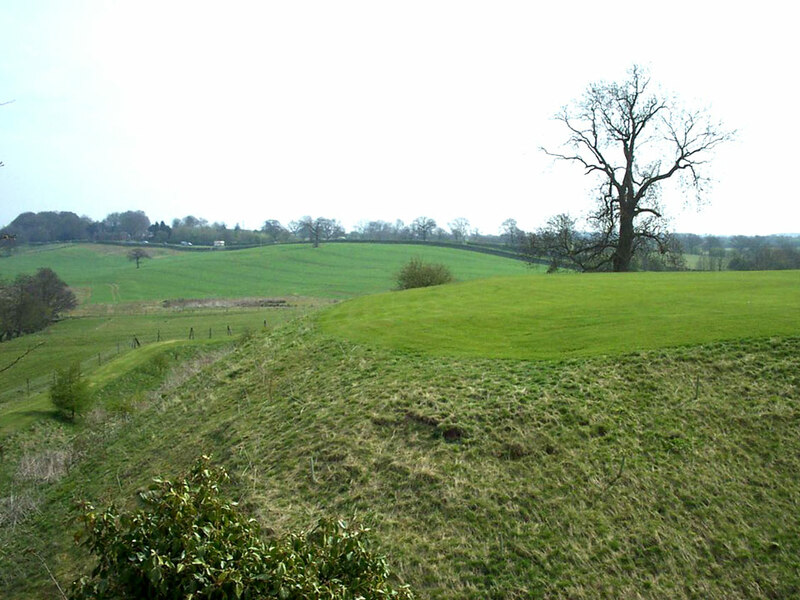 Ruins of a large motte and bailey castle dating from the late 11th century. 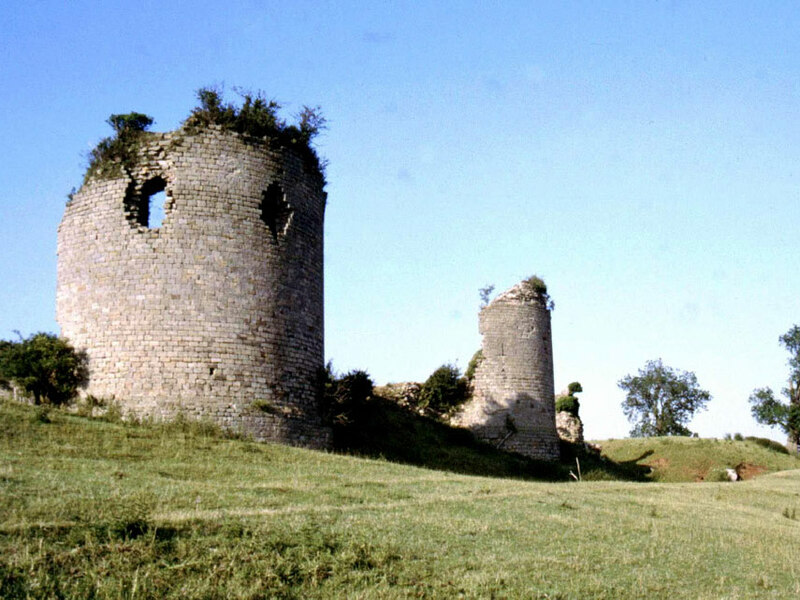 The stone keep on the motte, the towers and curtain wall were added in 1220. 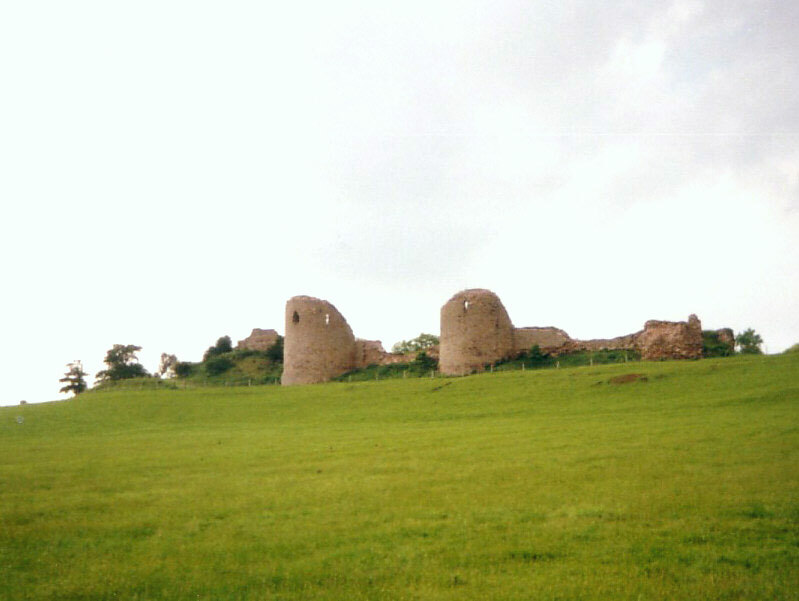 It had been abandoned by the 14th century, a new residence having been built nearby.